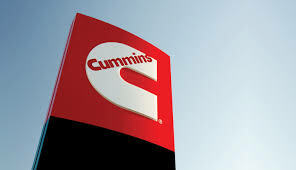 Cummins Inc. the big engine manufacturer based in Indiana but with a major facility in Oklahoma City announced a quarterly common stock cash dividend of $1.14 per share. The Board of Directors declared the dividend and stated that it will be payable on March 7, 2019 to shareholders of record on Feb. 22, 2019. Cummins Inc., a global power leader, is a corporation of complementary business units that design, manufacture, distribute and service a broad portfolio of power solutions. It has nearly 63,000 employees around the world and serves customers in nearly 190 countries. 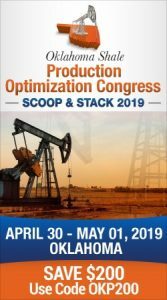 It also has a network of nearly 600 company-owned and independent distributor locations and more than 7,600 dealer locations.